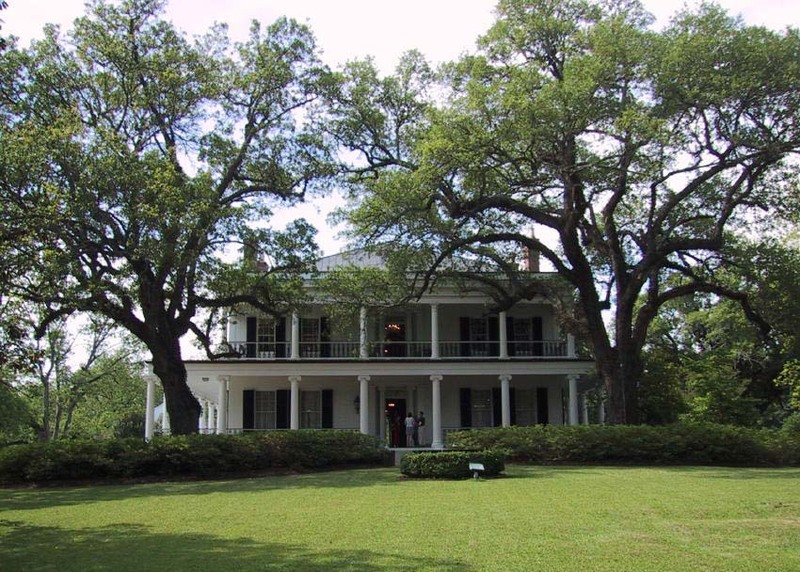 Brandon Hall was built by Gerard C. Brandon and Charlotte S. Hoggatt on land inherited by Charlotte upon the death of her father, Nathanial Hoggatt. The original 798 acres of land had belonged to William Lock Chew, who bought it at public auction for the sum of $7,000 in 1809. (See Chew/Grayson Theory for more). In 1833, the property was sold to Nathanial Hoggatt who owned an adjoining tract of land - most likely Clover Plantation. He allowed his daughter and her new husband to live in the home Chew had built there - a 3-room brick dwelling, approximately 20' x 60' built between 1809 and 1820. When Nathanial died in 1853, Gerard and Charlotte began construction of Brandon Hall, the old Chew home comprising the basement of the new, grand house. In 1853, Gerard and Charlotte had seven children: Little Anna was born that same year, with the infants Margaret and Gerard having died in 1844 and 1851 respectively. Click a thumbnail to view the full-size image. Pictures provided by G.B.R., and used with permission. Young Anna had died in 1854, before the house was complete; I am unsure if little Alice (born in August 1856) was born before or after the family moved into the home. 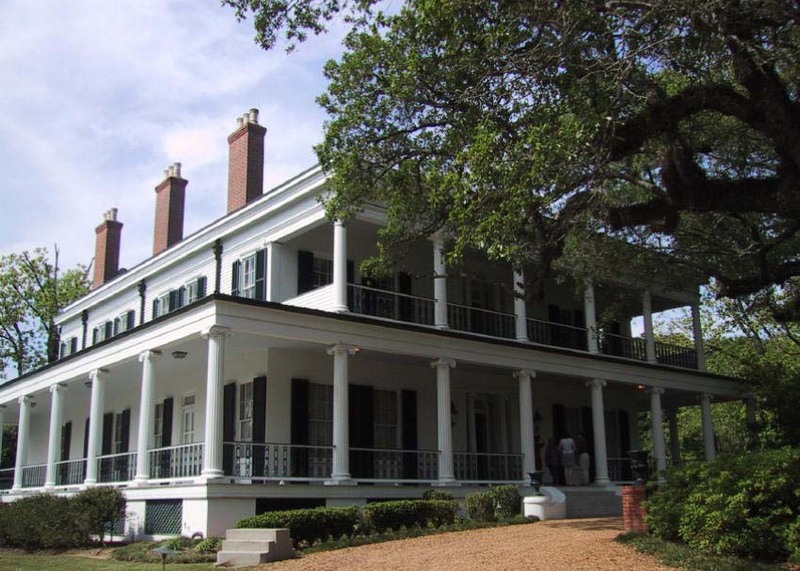 The remaining family appeared to live happily in the home until the tragic death, in 1859, of 18 year-old Philip who was killed aboard the Steamship Princess when it sank off the coast of Baton Rouge, Louisiana. It was not the last tragedy to strike the Brandons or Brandon Hall. In 1862 - for reasons I have yet to uncover - the Brandon family suffered the deaths of three young members. The twins, Agnes and Sarah, and their six year-old sister, Alice, all lost their lives before the year came to a close. I have guessed that illness played a part, but have found nothing to prove or disprove this theory. Eleven years later, in 1873, Charlotte passed away. Gerard followed her a year later in 1874. Brandon Hall was left to the five remaining children, and daughter Elizabeth Elmina, "Ella", became its mistress. The Hall, at this time, sat on and covered some 2,200 acres. Ella, who had married Aaron Stanton, accquired the interests of her four siblings and became Brandon Hall's new owner. When Ella died in 1900, the house was once again divided among the children remaining, of which Ella and Aaron had three (their son, David, having been killed in a battle in Mexico in 1894). Daughter Charlotte, as her mother before her, accquired her sisters' interests, and her father's, and became the sole owner of Brandon Hall in January of 1913. Unfortunately, on January 27, 1914 the First Natchez Bank seized the home due to default on promissory notes and sold it at auction. It was purchased by a man named George Hightower. After 81 years, the land and home no longer belonged to the Brandon family.